The information contained in this Website is provided for informational purposes only, and should not be construed as legal advice. 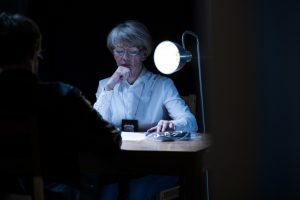 No one receiving information from this site, clients or otherwise, should act or refrain from acting on the basis of any content included in the site without seeking the appropriate legal or other professional advice on the particular facts and circumstances at issue from an attorney licensed in the recipient’s state. The content of this Website contains general information and may not reflect current legal developments, verdicts or settlements. The Law Office of Jennifer Mouzis expressly disclaims all liability in respect to actions taken or not taken based on any or all the contents of this Website. Any information sent to The Law Office of Jennifer Mouzis by Internet e-mail or through the Website is not secure and is done so on a non-confidential basis. Transmission of information from this Website does not create an attorney-client relationship between you and The Law Office of Jennifer Mouzis nor is it intended to do so. The transmission of the Website, in part or in whole, and/or any communication with us via Internet e-mail through this site does not constitute or create an attorney-client relationship between us and any recipients. Some links within the Website may lead to other web-sites, including those operated and maintained by third parties. The Law Office of Jennifer Mouzis includes these links solely as a convenience to you, and the presence of such a link does not imply a responsibility for the linked site or an endorsement of the linked site, its operator, or its contents. This Website and its contents are provided “AS IS” without warranty of any kind, either expressed or implied, including, but not limited to, the implied warranties of merchantability, fitness for a particular purpose, or non-infringement. Furthermore, The Law Office of Jennifer Mouzis does not wish to represent anyone desiring representation based upon viewing this Website in a state where this Website fails to comply with all laws and ethical rules of that state. Reproduction, distribution, republication, and/or retransmission of material contained within The Law Office of Jennifer Mouzis is prohibited unless the prior written permission of The Law Office of Jennifer Mouzis has been obtained. What Are Child and Sexual Exploitation Crimes in California? 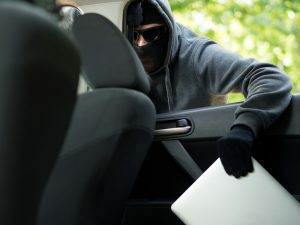 What Does It Mean to Be Charged with Receiving Stolen Property? 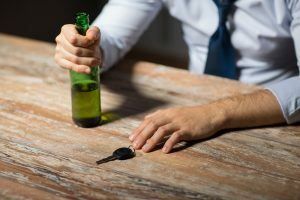 Do Out of State Drivers Need A Lawyer for A California DUI? Disclaimer: The hiring of an attorney is an important decision that should not be based solely on advertisements. Before you decide, ask us to send you free written information about our qualifications and experience. The information on this website is for general information purposes only. This information on this website is not intended to create, and receipt or viewing of this information does not constitute, an attorney client relationship.